In a recent news Sprint and Spotify are expected to have a partnership to bring a free or discounted music streaming service, According to the sources, Spring will announce the tie-up during an event in New York on 29th April. The partnership would allows users to have a free trial and an ability to pay for the service with one bill of the carrier. A few months ago AT&T also partnered with another music streaming service called as Beats Music, which offers the same service as Spotify does. The amount which is being paid by its users cost $9.99 less than the original price and for $15 the service can be shared among five members of a family. 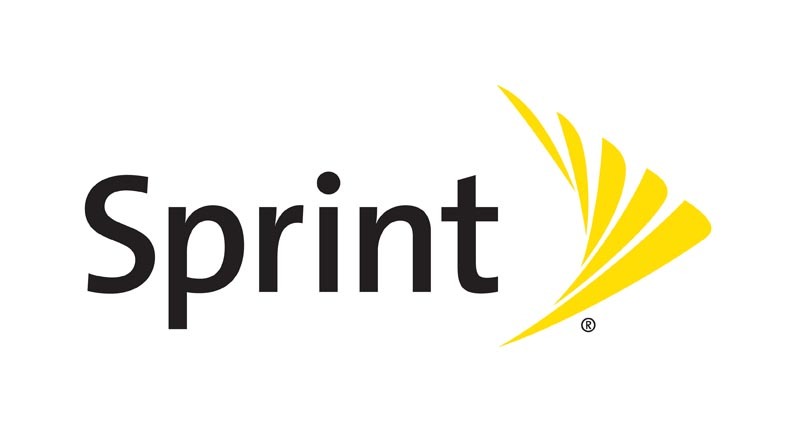 Since Spotify has a more number of users as compared to the Beats Music, Sprint is expected to have the price almost similar to that of AT&T. The carrier may have different subscription plans for an individual and the family, but the pricing would be same or bit lower than that of its rival — AT&T. In the past AT&T also announced to cut the price of its plans, with the best in 4G LTE service AT&T is now offering a great deal without making hole in a customer’s pocket. For individuals ,with no annual contract, the price has been slashed to $65 instead of $80 a month, the package has unlimited calls, text, unlimited international messaging, 2GB LTE wireless data and 50 GB of cloud storage. This offer stands same for customer with two lines but for a price tag of $90. The price has also been cut down for customers with more than two lines and small businesses. For 3 lines without any annual contract, a customer has to pay an amount of $145 for 10GB of data, while rest is same as in other two plans. But by limiting ‘unlimited international messaging’, a customer can only send texts from U.S., Puerto Rico and U.S. Virgin Islands to more than 190 countries.